As a full-service awning company, our experienced specialists can assist you with any awning project, including manufacturing, production, installation, repair and recovering services. 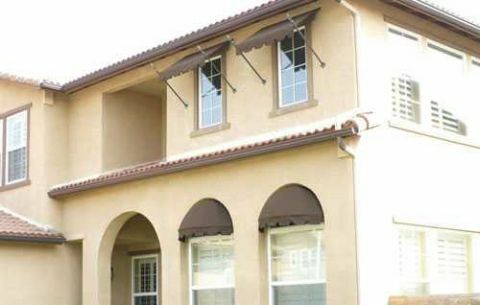 We always use the highest quality materials, giving you the best value for your investment. We can custom-design your awning, or you can choose from our extensive selection of styles, shapes, and sizes. 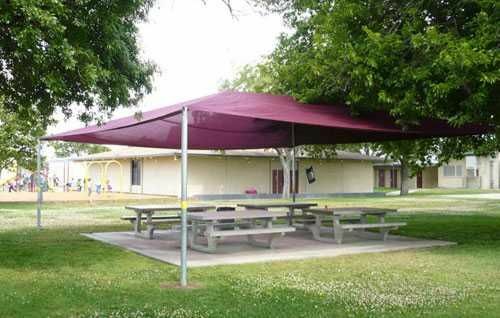 Our awning products also include manual and electric retractable awnings, stationary awnings, window awnings, canopies, cabanas, Aluminum Wood patio covers, drop rolls, sunscreens, balcony awnings, outdoor curtains, umbrellas, sail shades and custom graphics. 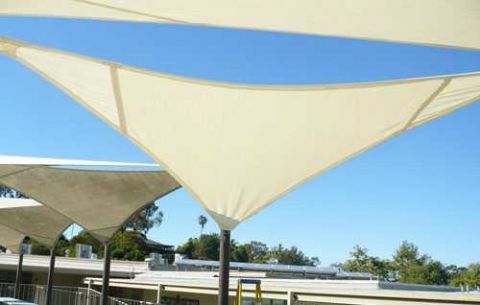 Our knowledgeable staff are ready to assist you with all your awning needs. 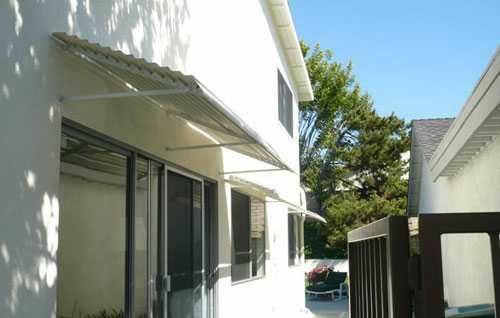 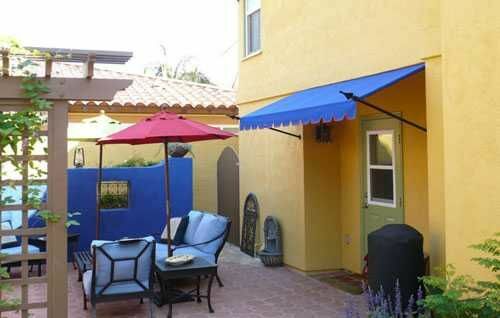 Affordable Awnings Company is fully insured, licensed and bonded.